Twitter Bootstrap is collection of CSS, buttons, icons, and responsive templates that will save you (a ton) of front-end development time. It’s referred to as “Twitter” Bootstrap because it was was built by two guys at Twitter, but in beyond that it has little to do with pithy 140 character messages. When we talk about Bootstrap we’re talking about an open source coding project (currently the all time most popular on GitHub). Thousands of startups are using it, and it’s probably safe to say that 50% of all projects that come out of a Hackathon are running on Bootstrap. What’s all the excitement about? And how do you get started? The project can be found at: http://twitter.github.com/bootstrap/. In this class we’ll look at the framework, how to get started, and how to get the most out of Bootstrap. 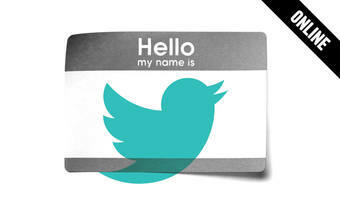 You’re following Twitter Bootstrap: Getting Started (Online Class).